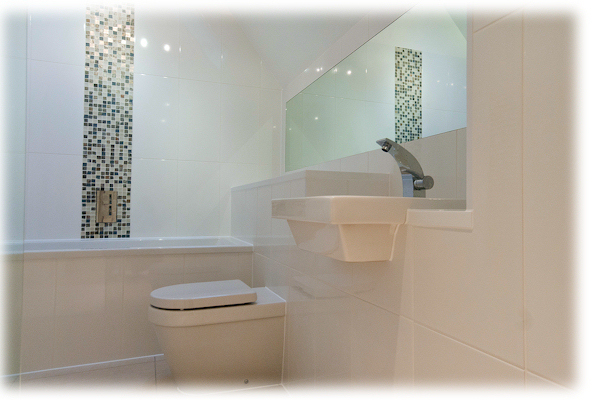 We specialise in all aspects of domestic plumbing and heating. No job is too large or too small so just ask! Over our 28 years in business, we've worked on nearly all makes of boilers and heating systems so you can be confident of an expert diagnosis and resolution of your job. 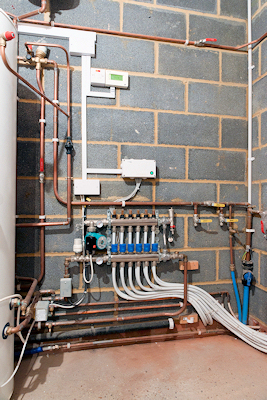 At PIPES, we take pride in our work, so we're clean and tidy and remove all our waste. when your boiler is due its next service. Would you like new radiators? We provide a comprehensive plumbing service offering everything from tap-washer replacement to a complete re-pipe of your home. the redecoration of the finished room.